At the start of last school year, I created a fun animal-themed printable pack featuring an animal for each letter of the alphabet. 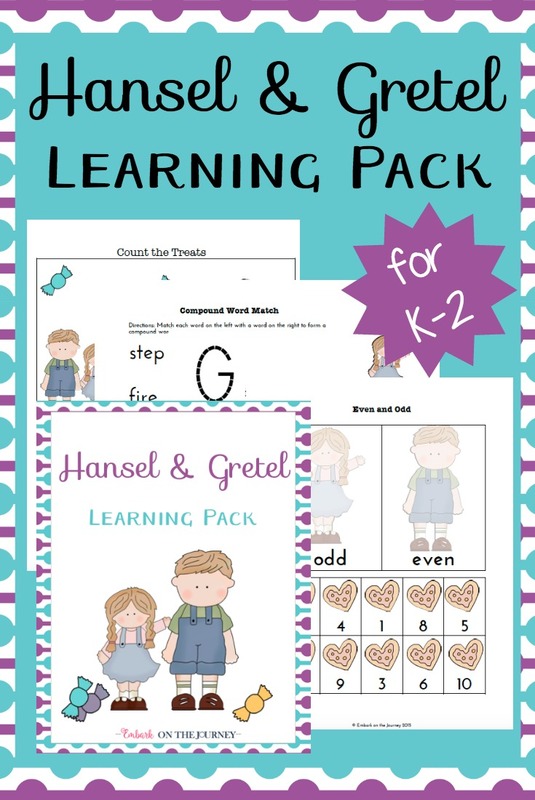 That pack contains handwriting practice pages and coloring pages for your younger students. 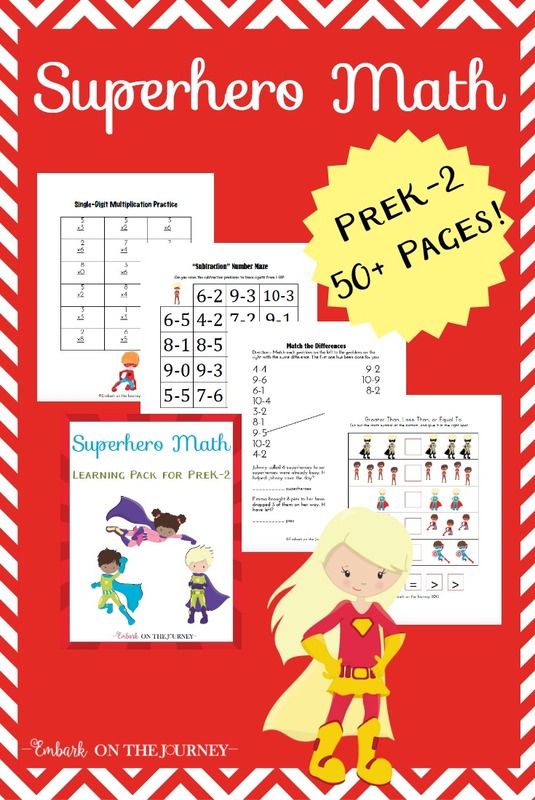 It is, by far, one of my most downloaded printable packs! Because that pack was so popular, I decided to build on it so that you can incorporate your older students, as well. In addition, I’ve already got a third pack in the works. So, keep your eyes out for another pack coming in the next week or so. This new printable pack features the same 26 animals that the original pack contains. 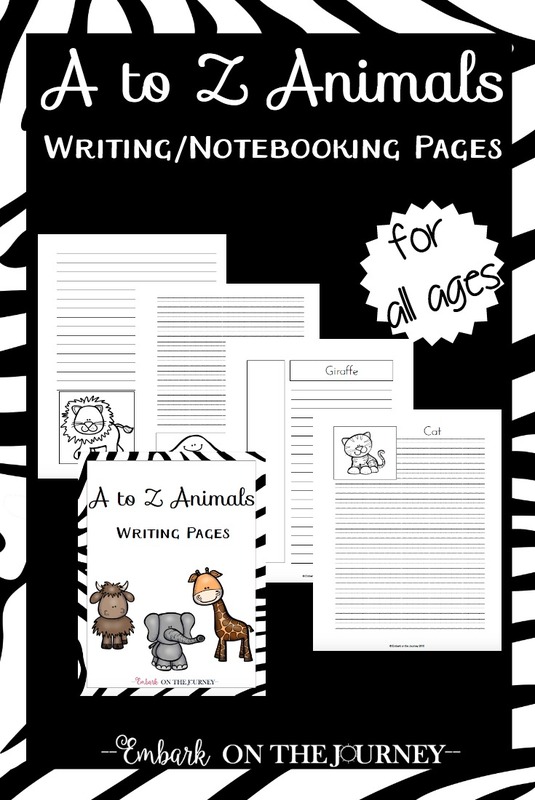 The new pack, however, contains over 150 pages you can use as creative writing pages or notebooking pages for your animal-themed unit studies. Each letter features six writing pages. There are three styles of writing pages, and each of the styles contain a mixture of ‘regular’ writing lines and primary writing lines. 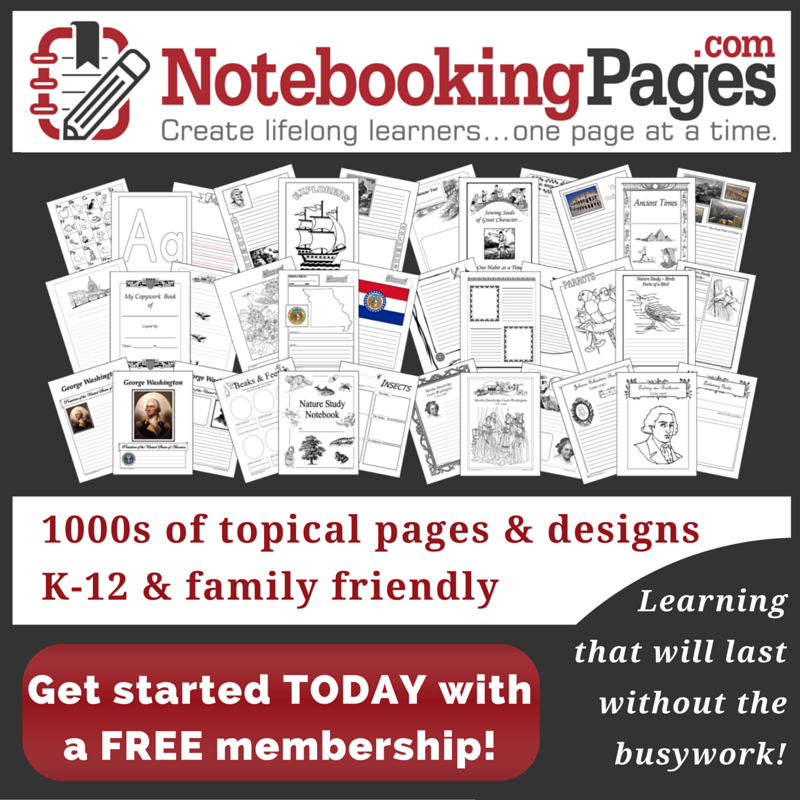 This allows writers of all ages to use these pages. The neat thing about these pages is that they can be used in various ways. Creative writers will love using these pages to create stories about each of the twenty-six animals. 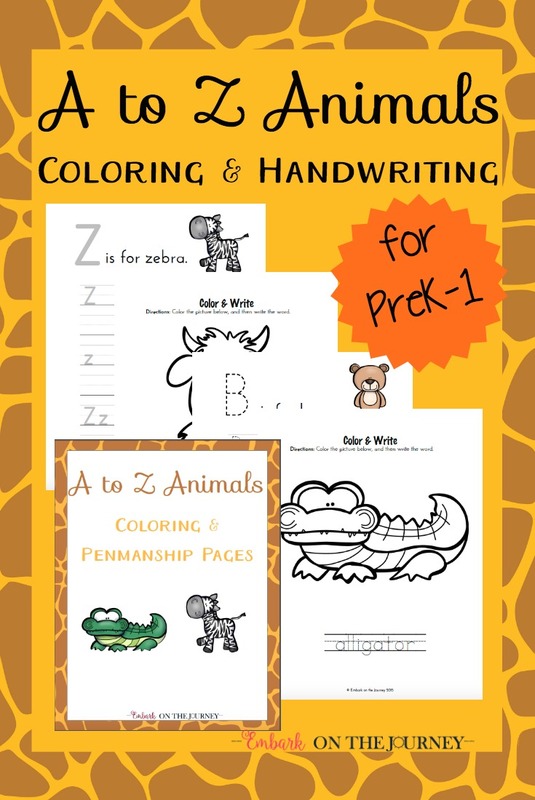 Animal loving learners can use these pages to take notes about their favorite animals. Your little scientists can use them as notebooking pages as they research animals in your science and nature study classes.